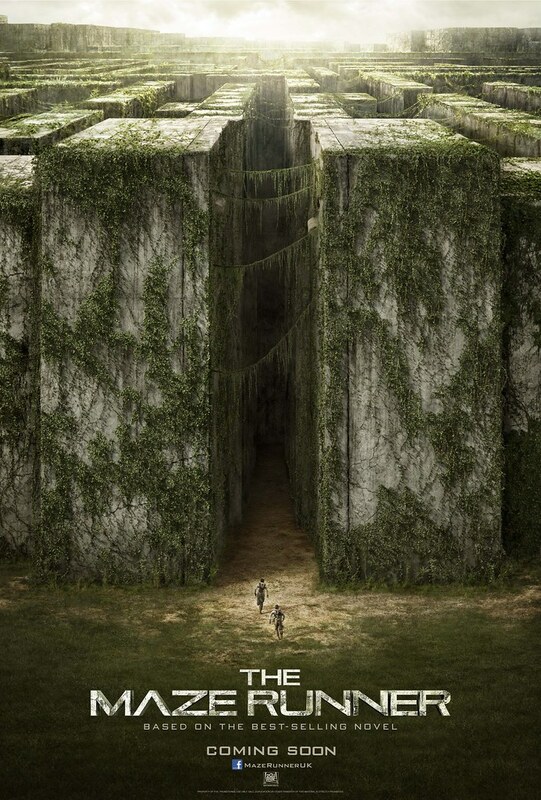 David Edwards: MAZE RUNNER Trailer! You can see the same painting again in the above trailer around the 00.47 point. I also worked on a few other shots in the trailer, however the amount of dust and debris in one, pretty much makes the DMP unnoticeable, and another has a row of blades in front of it! sheesh :) I worked on the movie for around 12 months and was fortunate to be one of the few matte painters involved. I worked on some very cool shots that I can't wait for the world to see! Hopefully they release another trailer soon! and for any fans out there, the grievers will blow your mind away! it was inspiring to see the Method team bring theses creatures to life! Very excited to see the movie!